Sadly, Disney’s technical strategist of 25 years and father of digital cinema, Bob Lambert, recently passed away at the young age of 55. He was responsible for many advances in the quality of modern movies and was admired by many in our industry. Lambert became known as a pioneer of computer generated CGI and digital cinema after coming up with an innovative concept for using CGI to replace animation cells. 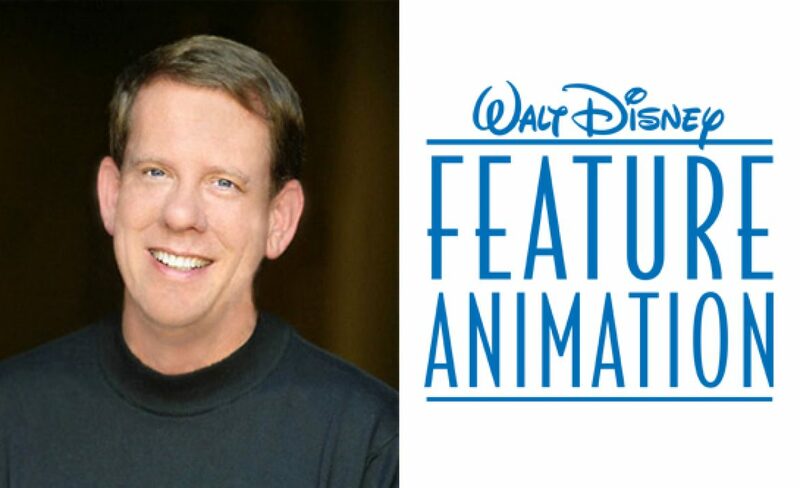 He discovered the revolutionary method while working for Disney and teamed up with Pixar to create the software. Lambert was responsible for the collaborative process between the two companies. The end result was an award-winning piece of software that not only won a Disney Academy Award but also brought joy to countless moviegoers. Bob Lambert’s revolutionary concept led the transition from traditional celluloid film production techniques to an age of digital movies. Digital Cinema Initiatives was founded and chaired by Lambert, and this consortium had the role of overseeing a consistent quality and reliability in the transition from celluloid technology to digital cinema. During his time at Disney, Lambert secured the funding for the first digital projection prototypes. The original 30 digital cinema prototype successfully convinced industry leaders that digital cinema technology was ready to make its debut. Lambert and colleague Phil Barlow became the trailblazers for cutting-edge and unforgettable CGI production Toy Story 2. Lambert also collaborated with George Lucas to chair the Entertainment Technology Centre. The consortium was founded in 2003 with the aim of researching consumer trends and passing the data to the creators of tech products. Since Lambert’s innovative CGI concept, many digital movies have appeared on the silver screen. Bob Lambert was an intuitive visionary who had an uncanny sense of future trends. He was able to turn the pipe dream of digital cinema into a reality. He will be sorely missed.